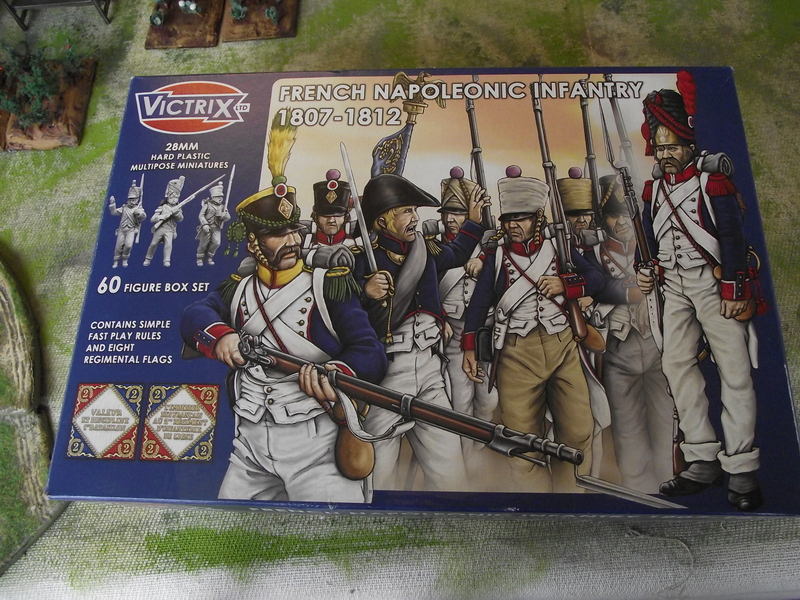 As I have finished the Spanish Force, and whilst I am working on the WW2 North African game I thought I would get the French force out and see what I need to do….I have some ideas to make it very individual. 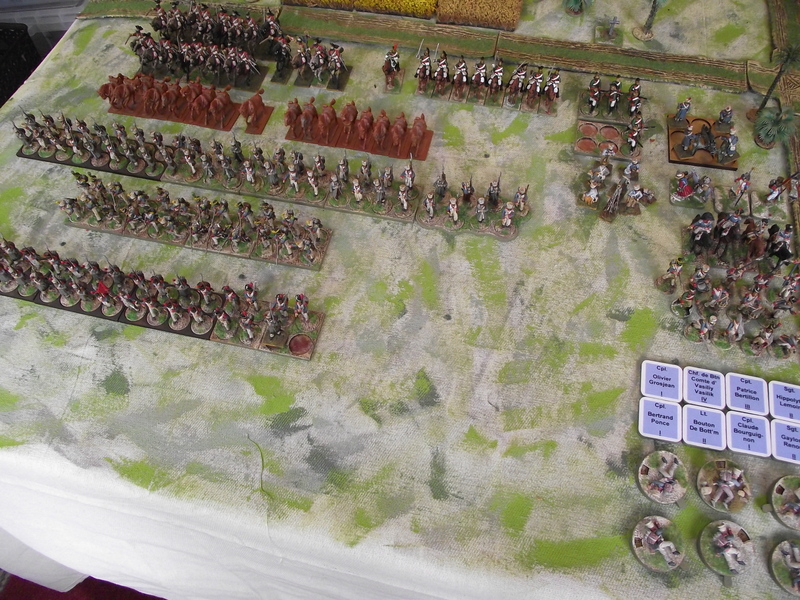 As you can see (just) I have 6 groups of 8 line fusiliers, 4 groups of 8 (bar 1 figure and bases) line grenadiers and 4 groups of 6 line skirmishers. 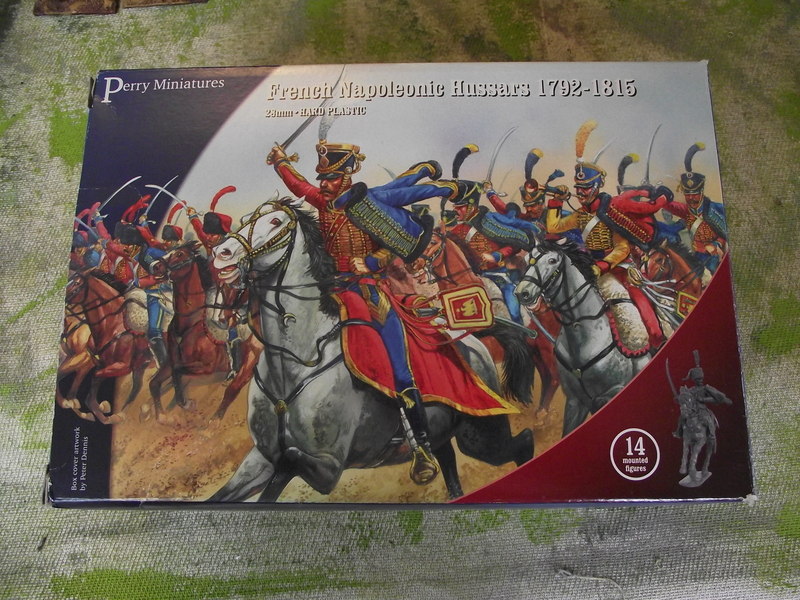 For the Cavalry I have 2 groups of 8 13th Cuirassiers, 1 group of 8 Dragoons (plus 1 dismounted group of 6). I also have a group of figures that would do for engineers, a gun and crew (to be based) and multiple mounted and foot officers. For Sharp practice I have some leader name bases and some (casualty) shock counters. So, what do I aim to do ? 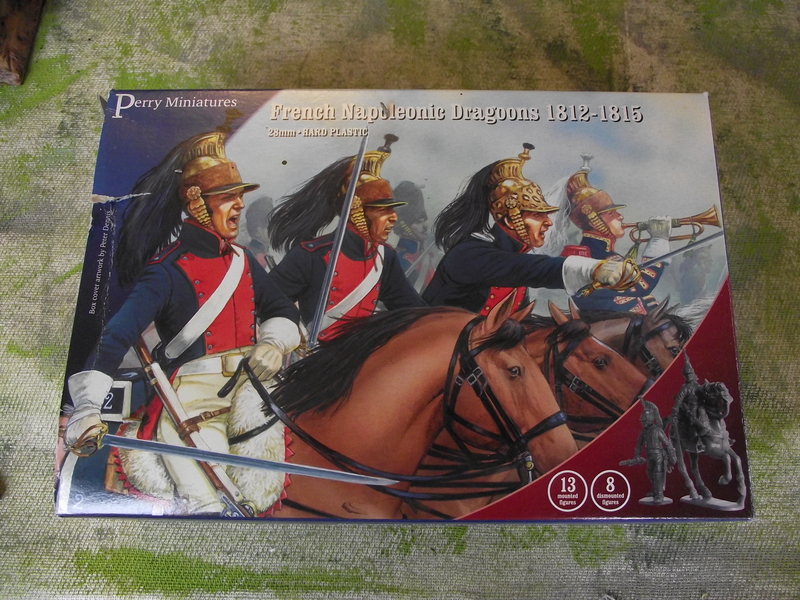 Well………………………..Gendarmes D’Espagne. 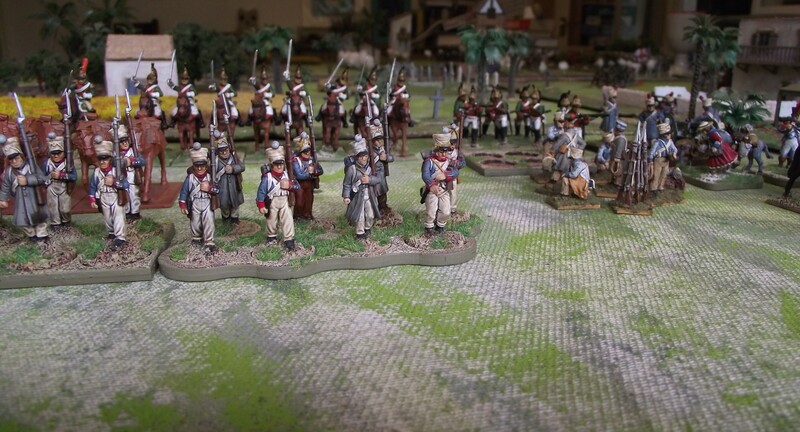 In 1810 Napoleon constituted a corps of 20 squadrons, raised locally in Spain to hold key areas and block houses to protect communications and supply routes, They were also to work as anti guerrilla units, around 40% were mounted the rest on foot. 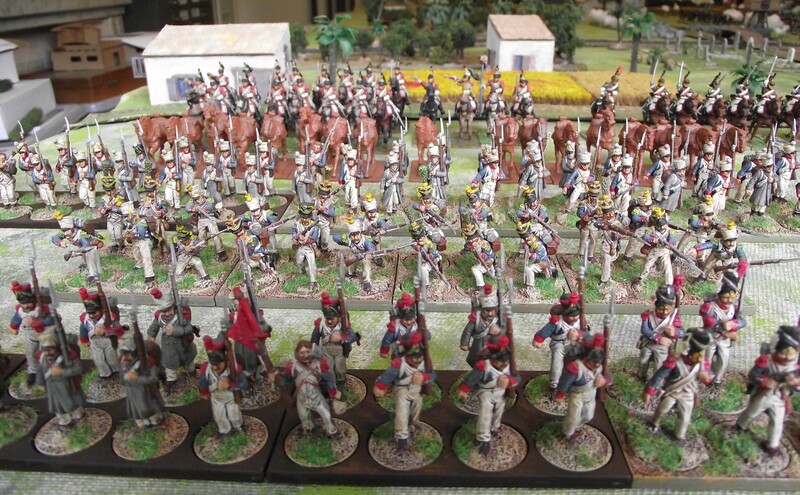 To get 2 groups of 8 mounted Gendarmes d’Espagne. 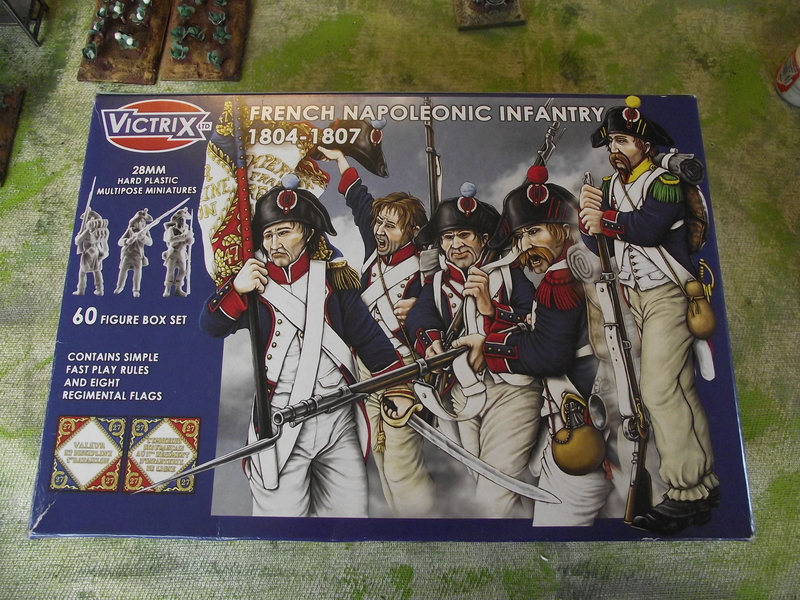 Then I intend to use the above figures to create 4 bases of 6 foot Gendarmes! This will give me a nice little anti-guerrilla force to fight my Spanish Guerillas. 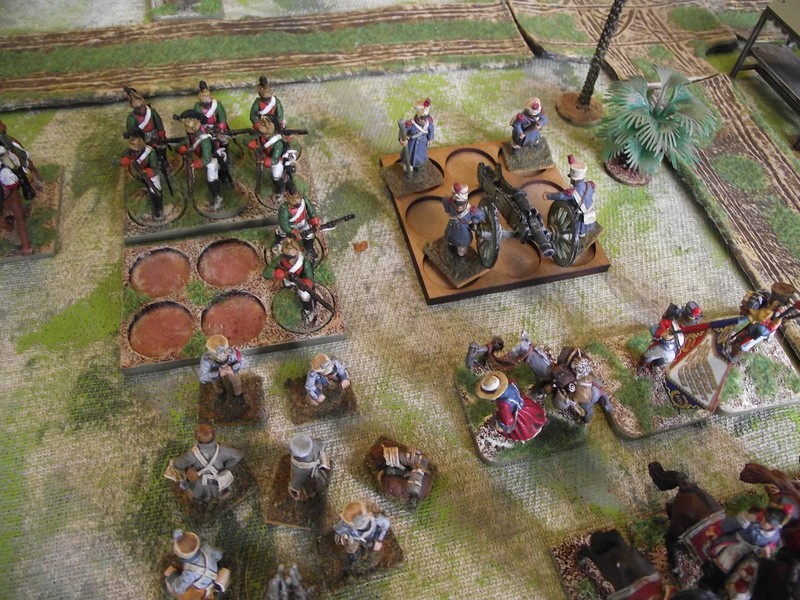 All told that should make it a good rounded force – with lots of choices depending on scenario or mission. That’s 120 figures!! I’m thinking an allied nation in Spain – Confederation of the Rhine maybe? Or Neapolitans? Can you imagine a Spanish vs Neapolitan game??!! !